service adhering to your busy schedule. 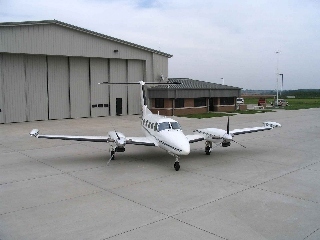 Marshalltown Aviation uses the Piper Navajo, Piper Cheyenne IIXL, and Piper Cheyenne IIIA. The Piper Navajo is a piston powered twin-engine aircraft capable of hauling up to 7 passengers. 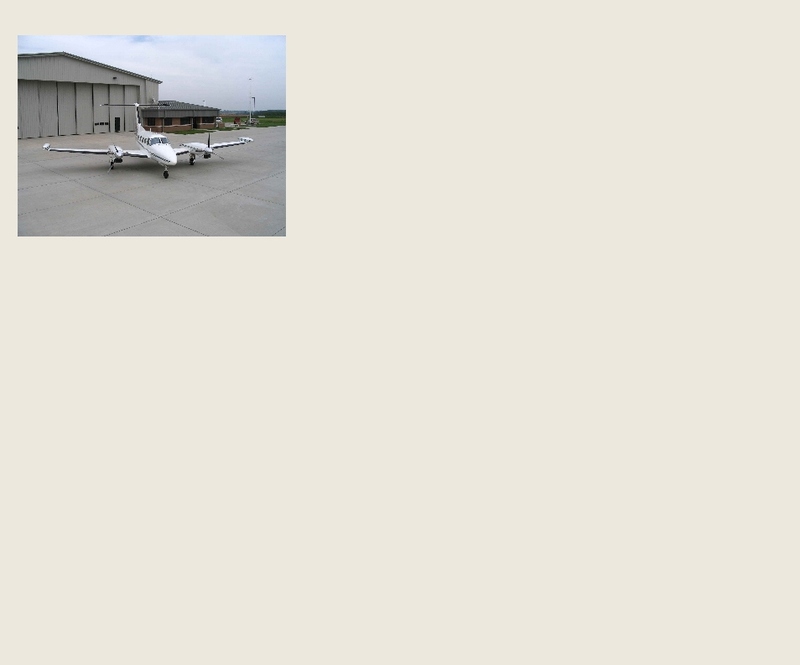 Aviation can find a solution that meets your both your needs and your budget. arrangements for transportation and hotels so that you focus on your business or pleasure. your experience as enjoyable as possible.